Shawn Hessinger is the Executive Editor for Small Business Trends. He manages Small Business Trends’ global team of Staff Writers and editors directing news coverage and guiding the site’s overall editorial policy. He is a professional journalist with more than a decade of experience in the traditional newspaper business plus another 10 years of experience in digital media for various online trade publications, news sites and as head moderator for several online communities. During his years in the traditional newspaper business, Shawn served as a beat reporter, columnist, editorial writer, bureau chief and eventually managing editor with responsibility for nine weekly newspapers, the Berks Mont Newspapers in northeastern Pennsylvania. Later moving to the digital world full time, Shawn founded his own firm providing blogging and social media engagement services, consulting and freelancing for online businesses, particularly Web publishers and online communities, in several industries. An entrepreneur at heart, Shawn also operated his own independent record company just out of college. 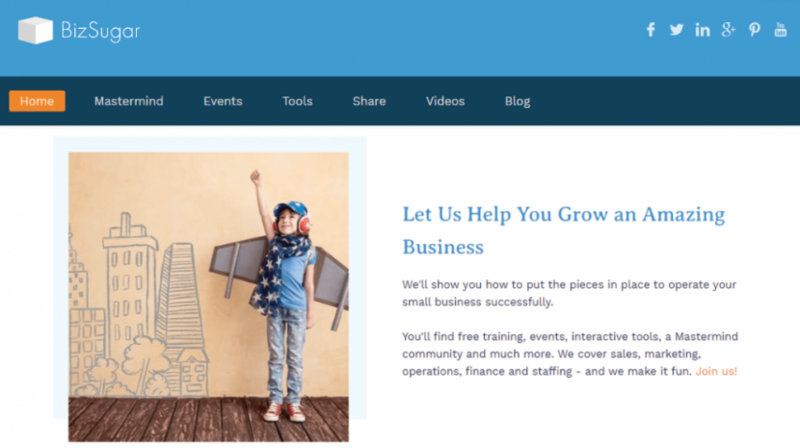 He was the former community manager of the BizSugar community, a sister site to Small Business Trends and the former community editor at AllAnalytics.com, a site for professionals in the business intelligence and analytics communities. 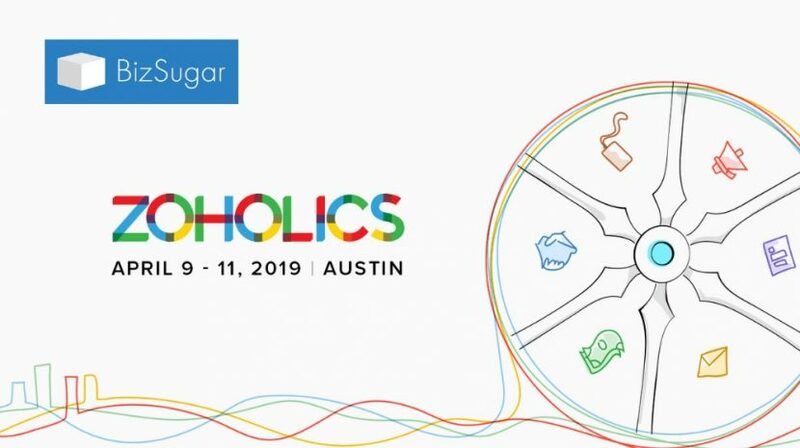 We’re excited to announce some big news about our sister site BizSugar.com. There’s a brand new BizSugar! Here's what you can expect. If you're keen on increasing your productivity, these 10 innovative technologies can have you moving a little quicker for a small investment. 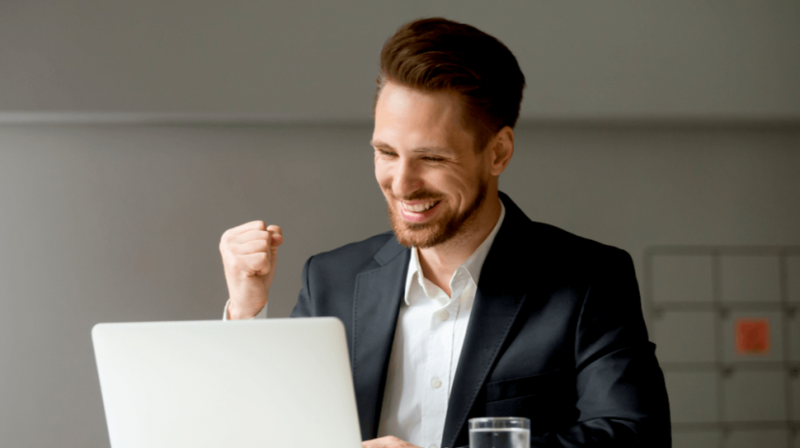 Here are some articles to help you take your small business marketing efforts to the next level. 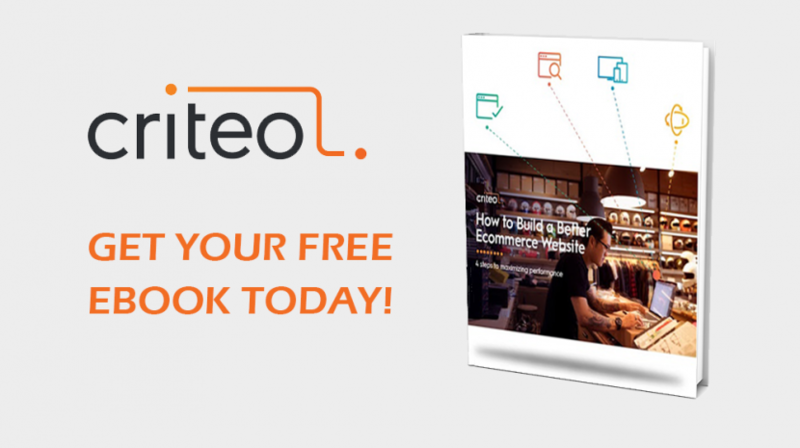 Criteo has great advice for your online business in this free ebook. Grab your copy today and get tips for building a better ecommerce site! 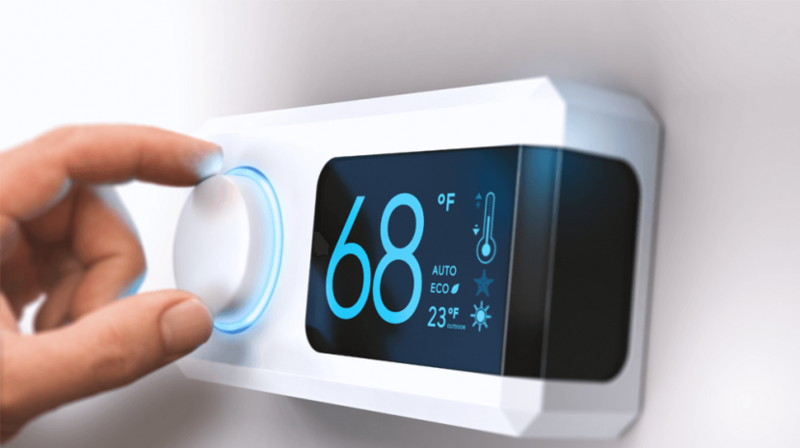 The results of this survey will help yu benchmark your small business's energy usage in the future. When it comes to using small business technology, how do you strike a balance between productivity and security? 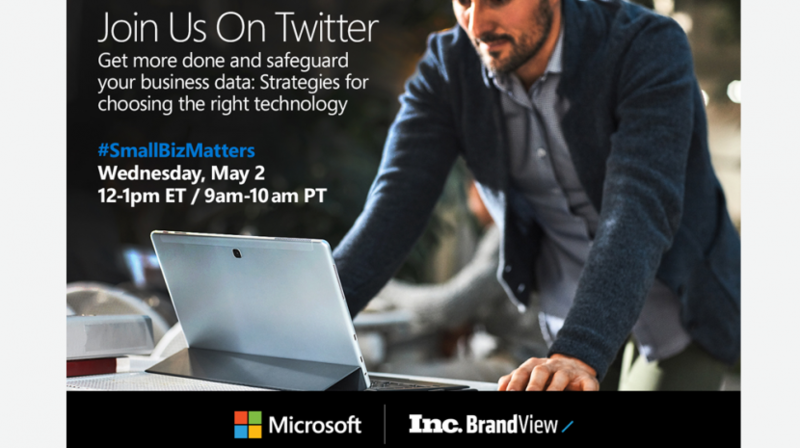 Find out during our free Twitter chat, "Get More Done and Safeguard Your Business Data: Strategies for Choosing the Right Technology." 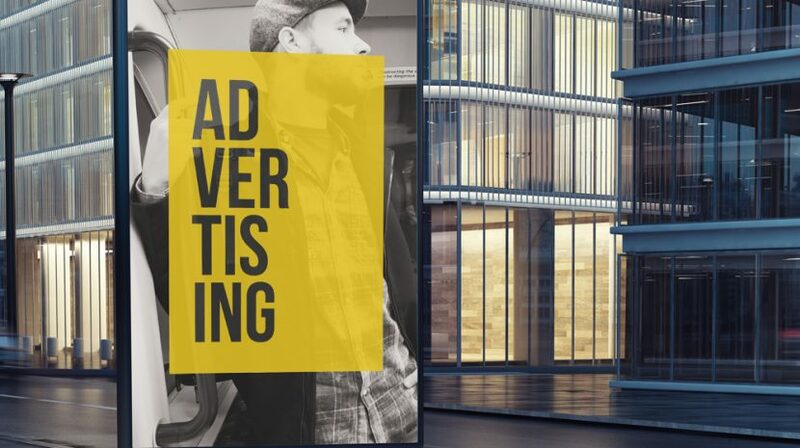 Our small business advertising guide will help anyone determine the best ways to promote their company or products. 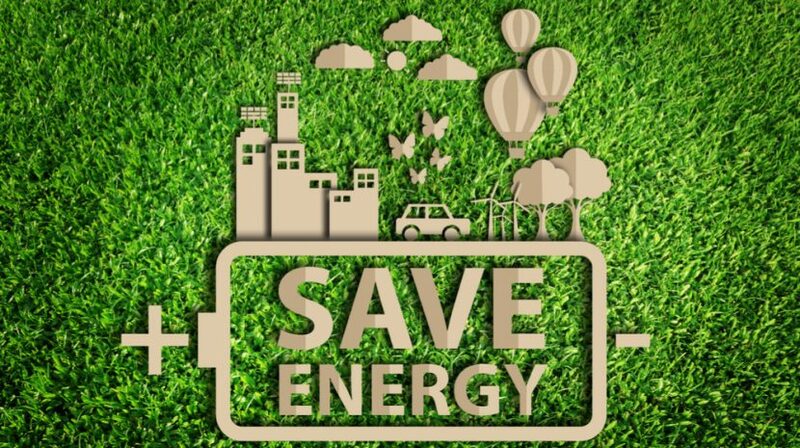 Did you know making your small business greener could not only help save the planet but also save you money around tax time? 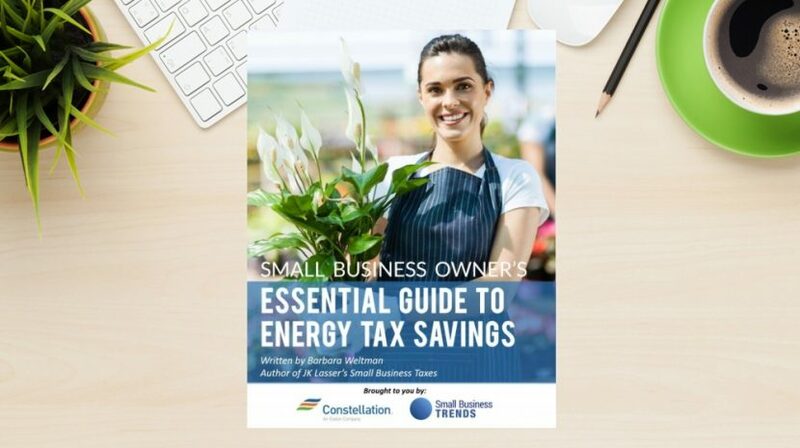 Download this free energy tax credit ebook to find out how. 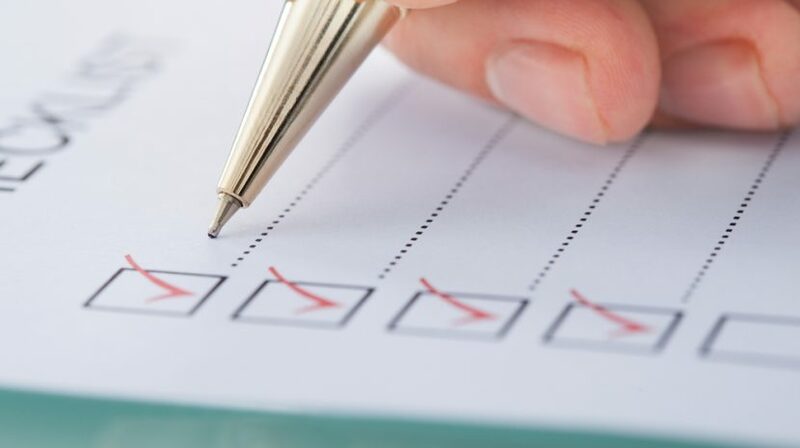 Here's a handy checklist to consult before launching any ad campaign. 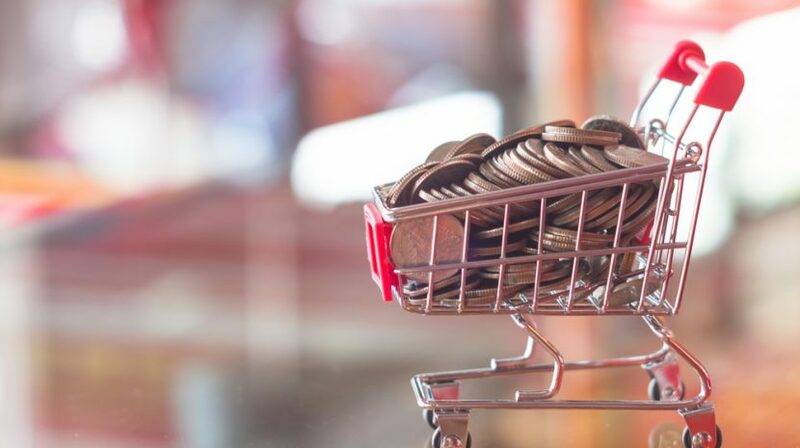 How Much Do Small Businesses Spend on Advertising and Marketing? 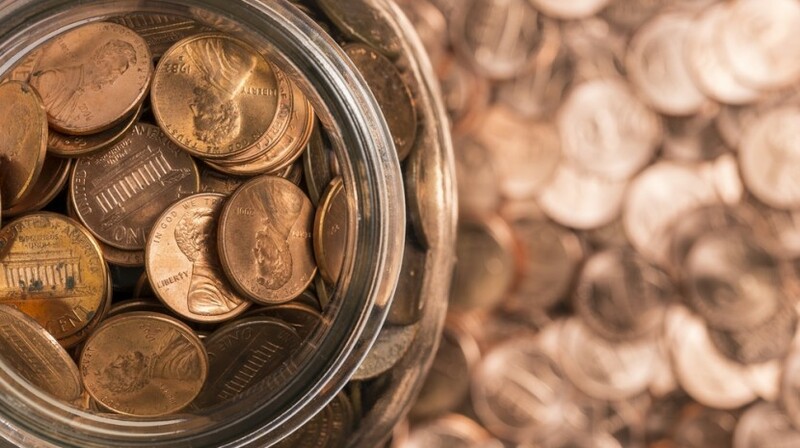 How much is the right amount for your small business to dedicate to advertising?